Hamed Pouryousef graduated from Michigan Technological University (MTU) in spring 2015 with PhD in Civil Engineering focusing on train scheduling and capacity analysis areas using optimization and simulation models. While studying at MTU he contributed in several research projects under Dr. Pasi Lautala’s supervision including development of a web-based education and training platform for high speed rail workforce in the U.S., sponsored by FRA. 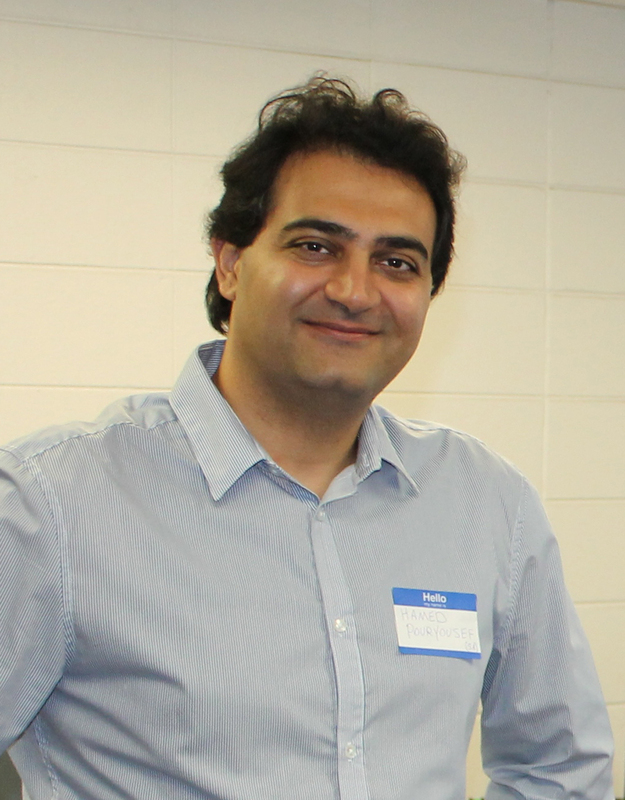 Hamed was also CO-Principal Investigator of “Evaluating the Use of Operational Management Techniques for Capacity Improvements on Shared-use Rail Corridors”, sponsored by U.S. DOT. After graduating from MTU, Hamed joined Sharma & Associates Inc. (SA), an engineering consulting firm with a specific focus on railroad safety, as Research Engineer. At SA, he has been primarily working on two research projects sponsored by FRA: 1) Analyzing the wayside detector systems, particularly wheel impact load detector (WILD), of one of the major commuter railroads; and 2) Implementation of Electronically Controlled Pneumatic (ECP) brake systems in the U.S. rail network.